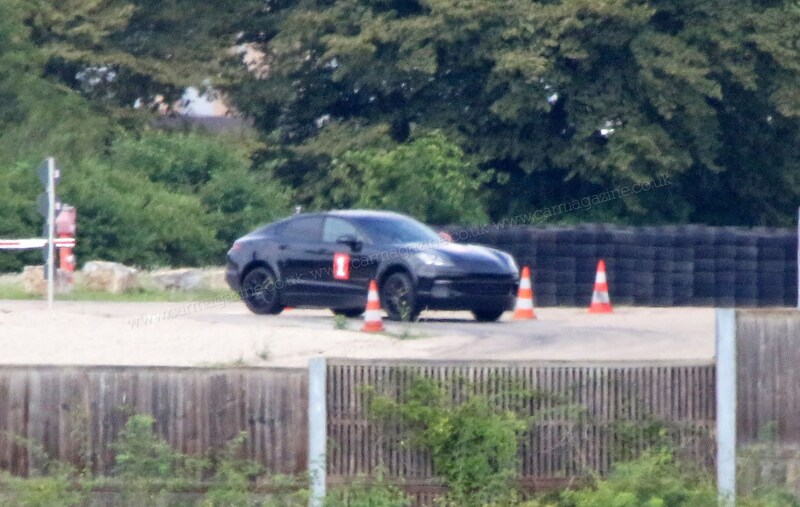 Forgive the picture quality: scoop alert! 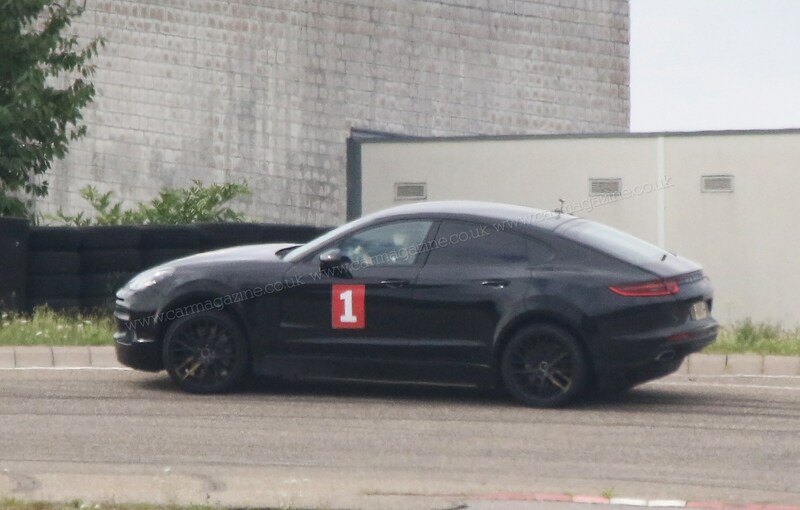 SUV Coupes appears to be all the rage, so it’s no surprise Stuttgart is also preparing to tap into the fresh big-but-sporty revenue stream. 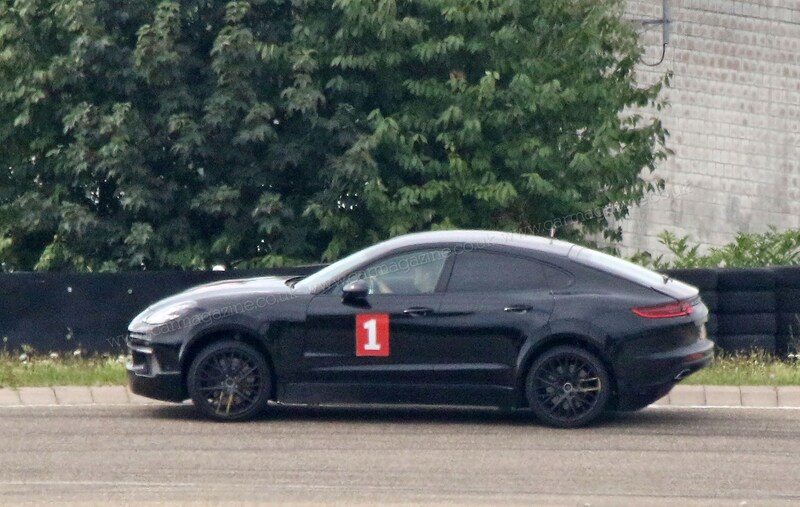 And yes, we know it’s not a Coupe as such, but that’s what these types of vehicle are called nowadays. 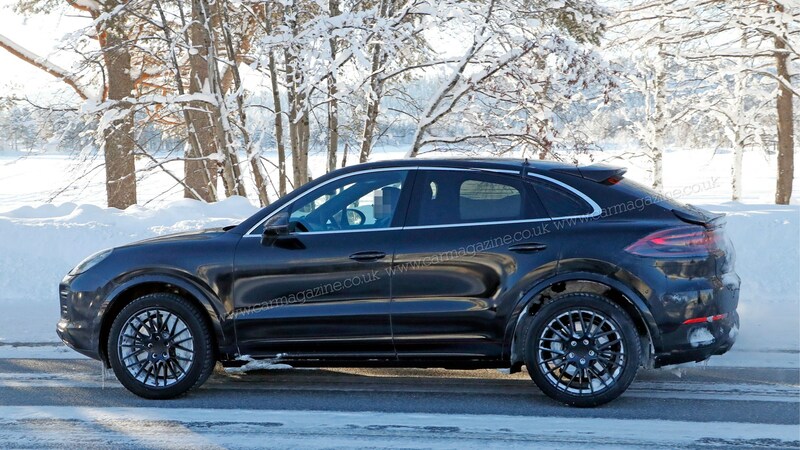 Anyway, it’ll match the likes of the Mercedes-Benz GLE Coupe, BMW X6 and other slammed SUVs. 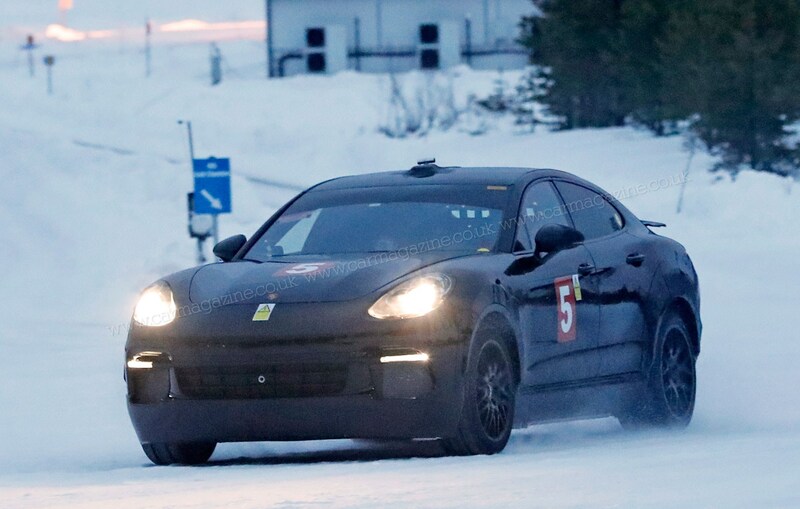 Regardless, our spy photographers have captured a pair of the sleeker prototype Cayennes winter testing in Sweden. 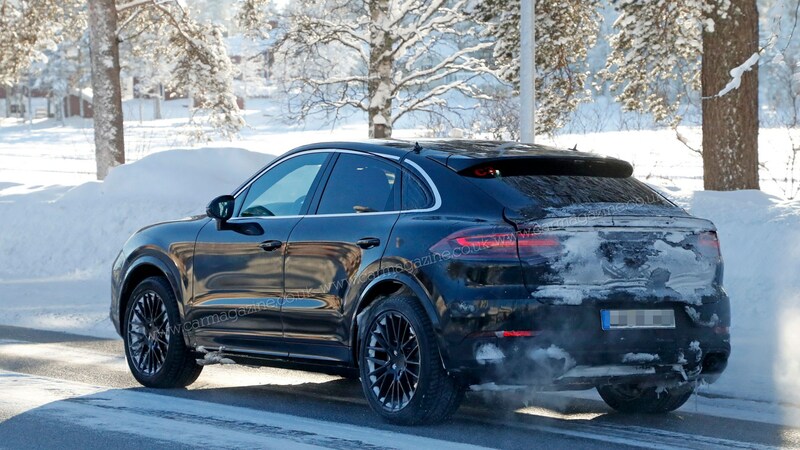 Styling-wise there’s no real surprises here, with the new active SUV sharing most of its features with the regular Cayenne – save the slightly more sloping roofline and retractable spoiler. 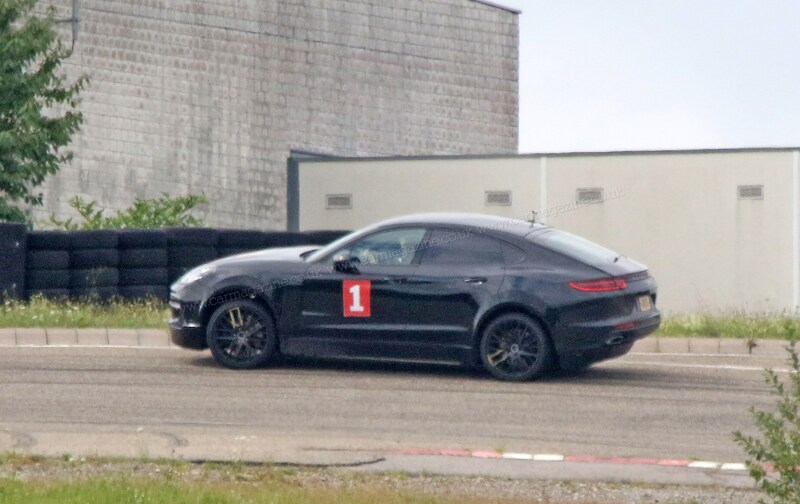 Inside, the Cayenne Coupe looks identical to the current model, too. But we’re expecting a little less luggage space because of that sloping roof. We should get to see what it actually looks like towards the end of this year. 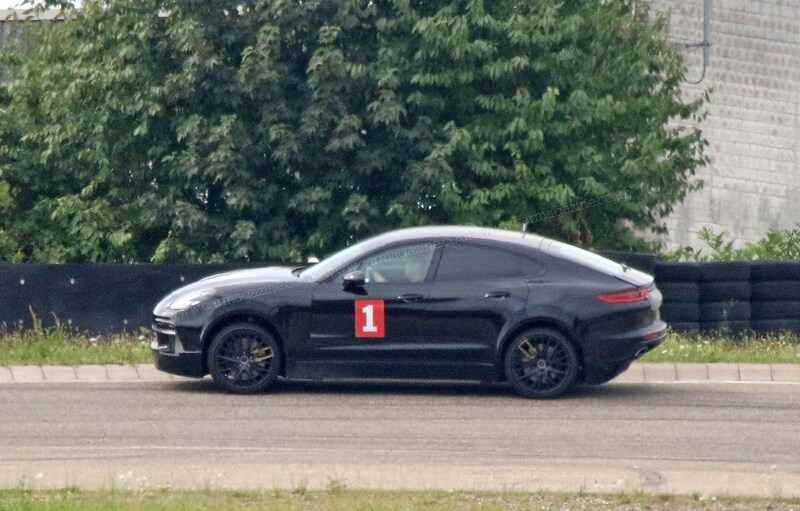 It’s not the first we’ve seen the Cayenne Coupe; in 2017 our colleagues with telephoto lenses also snapped a EV or hybrid version of the Cayenne Coupe, reporting that it crept silently past at low speed. 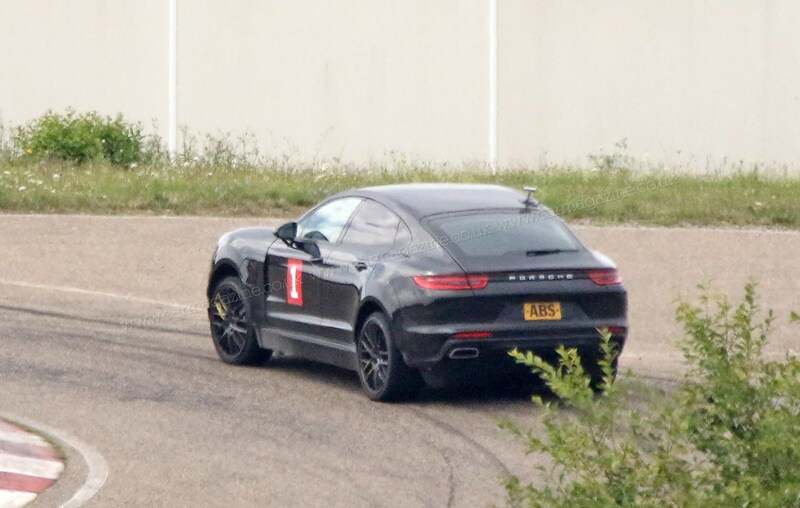 Whichever powertrain, it's proof that Porsche is preparing to challenge the growing number of crossover EVs being developed by the world's premium car makers, desperate to remove the stigma from super-sizing their cars. 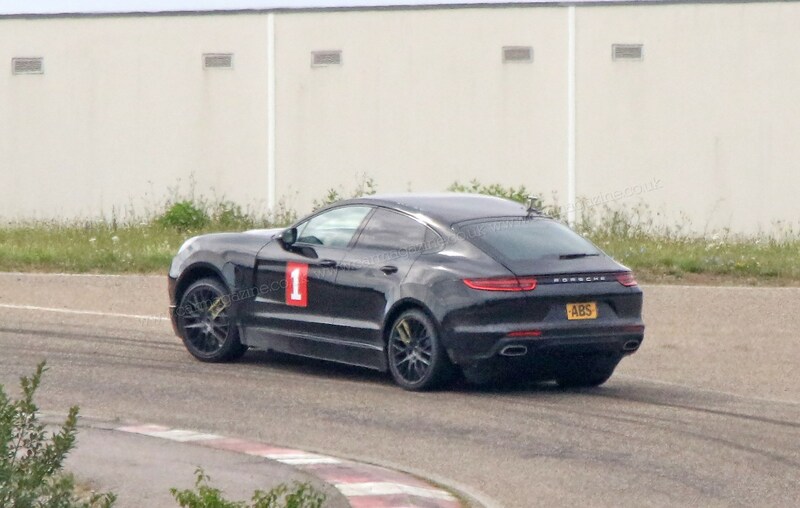 CAR's insiders at Porsche tell us an EV version is not yet approved for production, but a long-distance sighting of a test car mule wrapping a Panamera body on SUV running gear suggests the project is forging ahead. 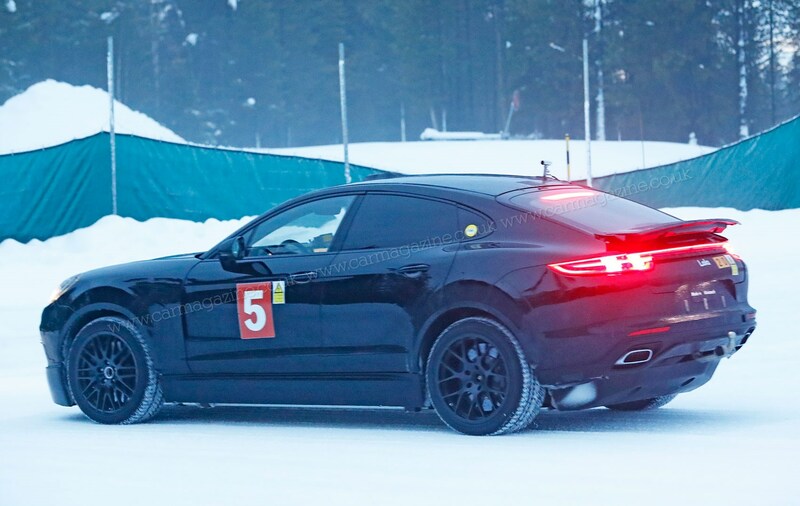 We hear that this hack is an electric version twinned with the forthcoming Audi E-tron. 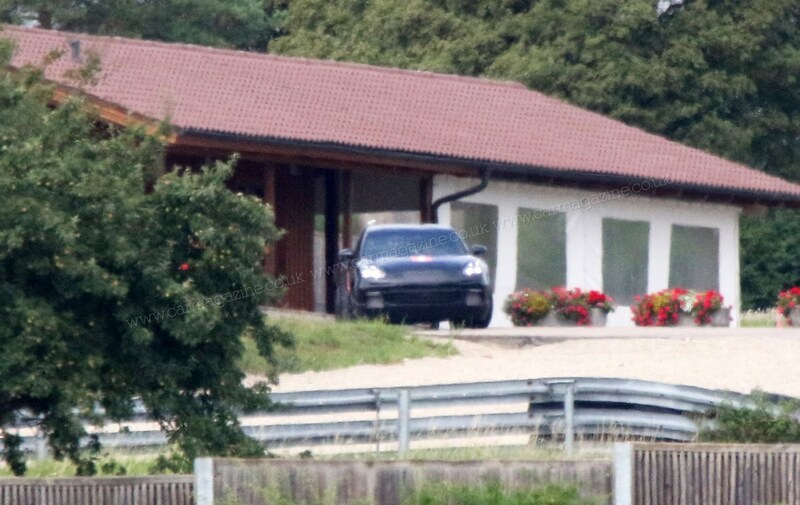 It's not the first time we've spied it; in summer 2016, our spy photos captured it undergoing braking tests in Germany, as they refined the regenerative set-up. Indeed. Watch out for this growing trend. 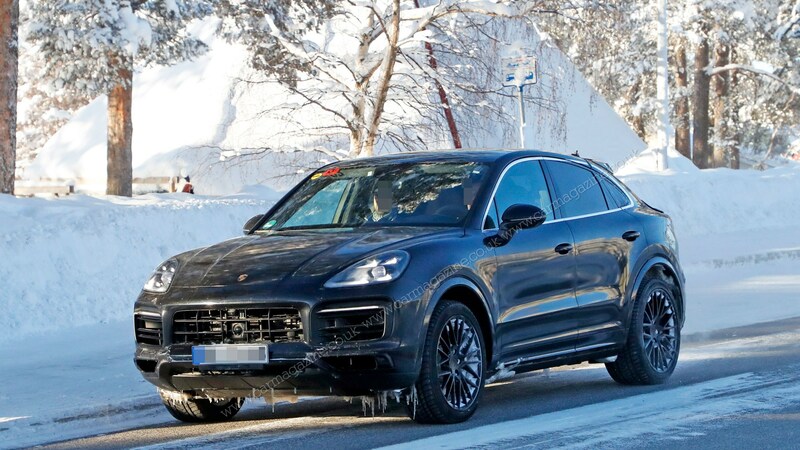 Tired of SUVs being slated as the devil's spawn, car makers are working furiously to clean up the act of their premium 4x4s. It's no surprise: this is the point at which two market trends - electrification and the rise of the SUV - collide. 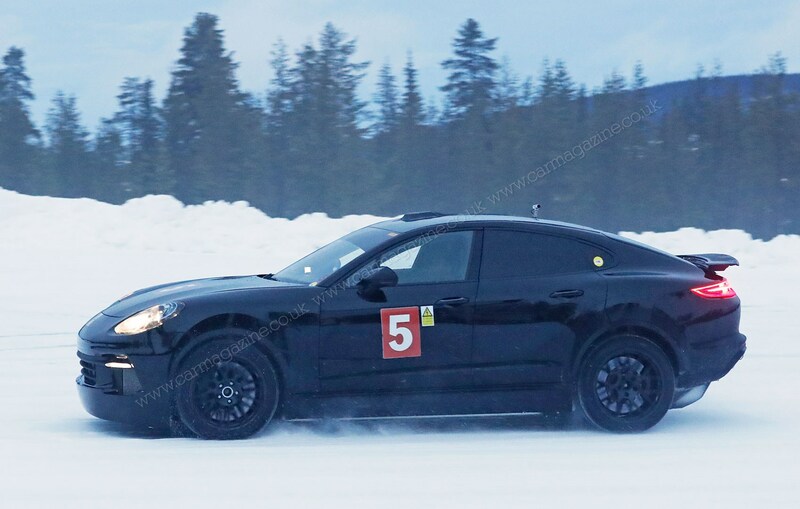 Electric 4x4s are seemingly The Next Big Thing.